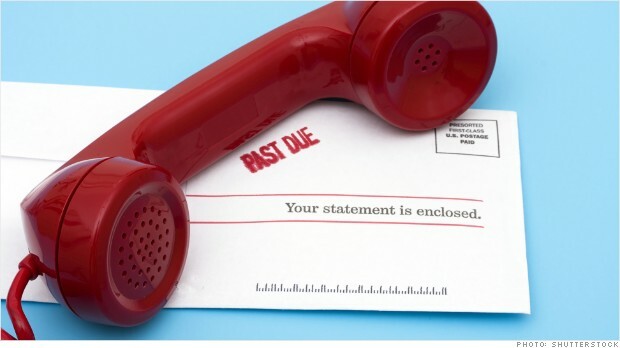 Recently many of our clients have received aggressive, intimidating calls from debt collectors for very old accounts. I got on the phone with one of these companies and was appalled by their blatant violations of the Fair Debt Collection Practices Act (FDCPA). I believe the company I spoke with was one of the ‘bottom feeders’ of debt collection, using whatever unscrupulous tactics they can to get someone to pay. Here are some FDCPA violations you should be aware of.